Home » Who We Are » Meet the Team » Jessica W.
Strongest Work Attributes: Jessica pays great attention to detail, and has a talent for being able to understand how the little details can effect the big picture. 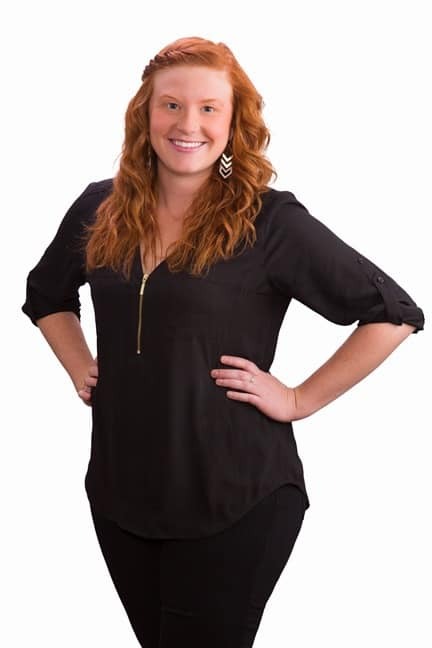 Jessica’s Passion for Design/Build: ”I think remodeling is challenging because you have to work with existing features. I’ve done a lot of work with new builds, so I like the challenge of working with remodels. It’s like figuring out a puzzle that’s both fun and complicated.” – J.W.